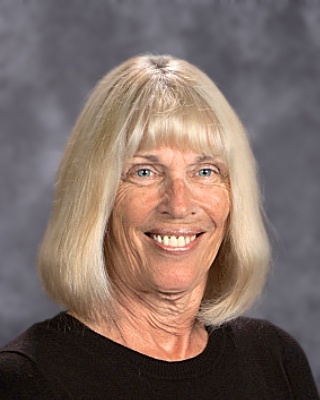 Mrs. Patty Marx is our lunch room and kitchen coordinator. Patty is a parishioner and great supporter of our school. Patty takes great pride in knowing each child by name and their food preferences. If you are running an event out of our kitchen you will receive your training from Mrs. Marx. Mrs. Ann Thompson is our After School Daycare teacher. Ann has a long history of participation in the Diocese, and at St. Francis of Assisi Parish and at St. Thomas Parish. Ann believes that afterschool care provides a time for the children to relax after working hard all day. Her daily activities are subject to change because she allows the children to lead by discussing and voting on choices. Mrs. Jean Neil is our accountant. She will answer tuition payment questions. Jeans office is within the school office area.